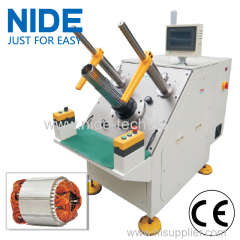 winding inserting machine can insert stator coil and wedge together into stator core. 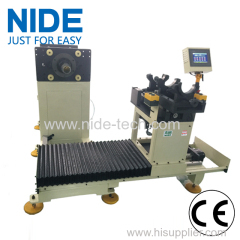 The motor stator coil injector machine is suitable for medium motor stator , such as water pump motor, air conditioner motor , washing machine motor. 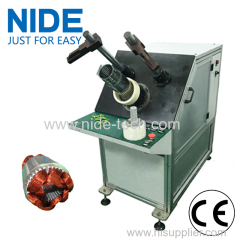 2.Used for inserting coil and wedge into the stator slot simultaneously. 3.Can change speed and feeding mode. 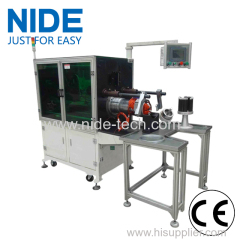 3.Allow two wires winding simultaneously. 1.different parameter could be set in human-machine interface. 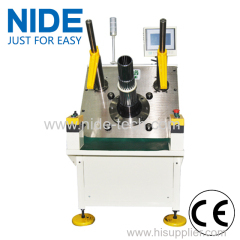 This stator coil inserting machine is used to insert coil and wedge into stator slots. The whole insertion process only takes 20 seconds. It is suitable for air conditioner motor, washing machine motor, compression motor, fan motor, generator motor and pump motor. 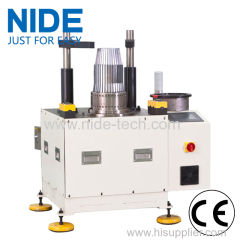 This machine is with single-tooth wedge protective function and two sides'mechanical loading and unlaoding function. 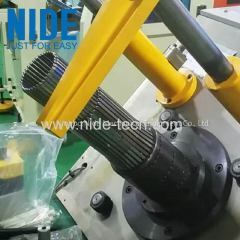 It can transfer the stator. 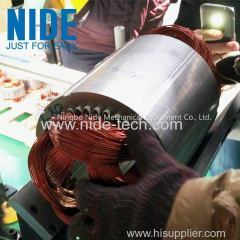 It is applied to deep water pump motor and other various type of over length motor stator. 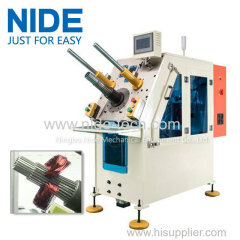 This is horizontal type semi-auto winding inserting machine. 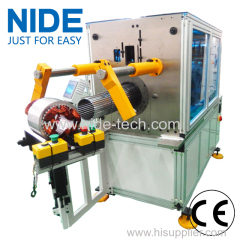 It adopts Mitsubishi AC servo motor and pneumatic element system drive. 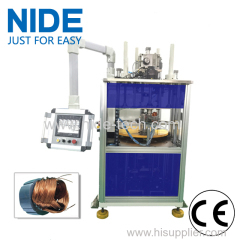 This coil machine is suitable for three phase motor, fan motor and other motor, with a variety model number but low output. It is of high automation. .This series are economic machine for standard stators. 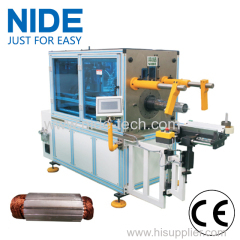 The machines allow highest fill-factors and narrow slot openings. 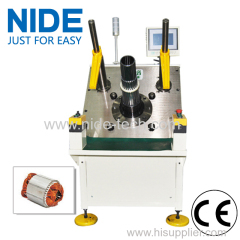 This coil insertion machine is used for coils and wedge automatically inserting process. 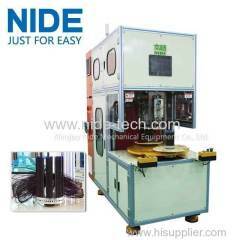 .Loading of coils is quick and simple. 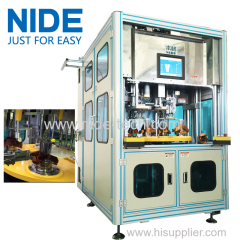 The system is operated by a heavy duty pneumatic cylinder with a controlled smooth movement of operation for the coil inserting sequence. 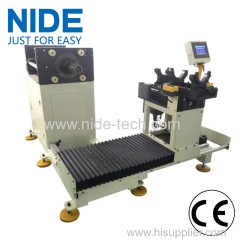 Group of Stator winding inserting machine has been presented above, want more	Stator winding inserting machine and coil inserting machine, Please Contact Us.